Over the past 8 weeks, I was fortunate enough to take part in HubSpot's Sales Prospecting Boot Camp facilitated by their Director of Sales and guy who always seems to have had too much caffeine, Dan Tyre. You read that right — sales prospecting boot camp. "But Kevin, isn't inbound marketing all about driving leads through your website? Why do you need to prospect? Were you lying to us this whole time?" "Hop on over to this article we wrote last year." "No. Not now. Not ever." But that's not what this article is about. In this article, we're going to explore the top 3 things I learned in this boot camp and how you can take these same principles and apply them to your prospecting activities. The key to the phone calls is leaving the voicemail messages. 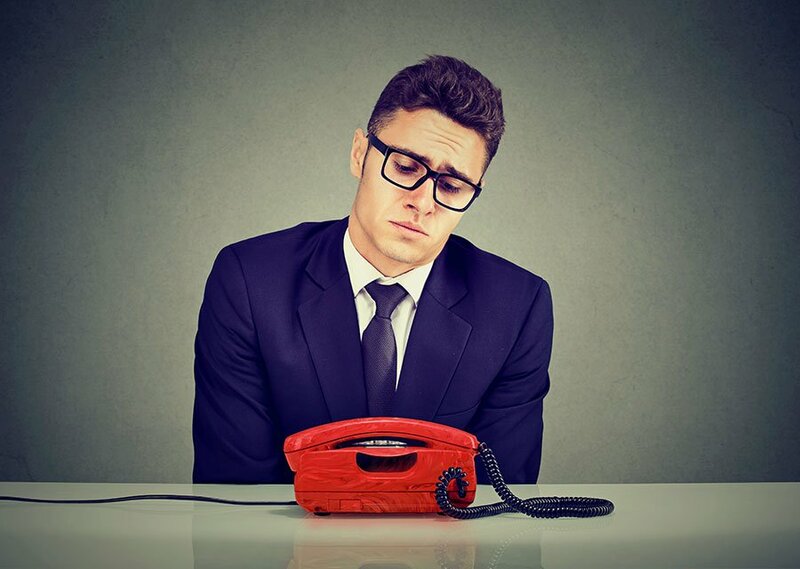 A lot of salespeople hate the idea of leaving a voicemail but it's critical to the success of the prospecting process. If you don't leave a voicemail it's like you never made the call at all. This results in eight touchpoints over the course of 10 business days. This is a critical part of the process because it helps you stand out, it makes you memorable, and increases the likelihood you'll connect with them. You can adjust the time between touchpoints but don't leave them too long. Anything more than 4 or 5 days and people will begin to forget your previous messages. Sending along free eBooks, tip sheets and whitepapers that address a challenge they are currently working through. In whatever way you can provide real help, with actionable tips to implement, this is the time to do it. Why? Because every other salesperson who calls them is trying to get a meeting, a meeting where they plan to pitch their products/services. Providing help upfront will help you stand out and open the door for continued dialogue. We all have overflowing inboxes. You spend 20-30min cleaning it up every morning, but by the time you make a pot of coffee, there are 20 more waiting for you. So how do you cut through the noise? Well, again, you need to focus on being helpful, but aside from that, you need to be different and personalized. A terrific tool I discovered was Soapbox from Wistia. Soapbox is a super easy tool to make quick 1:1 video email that you can send to your prospects. 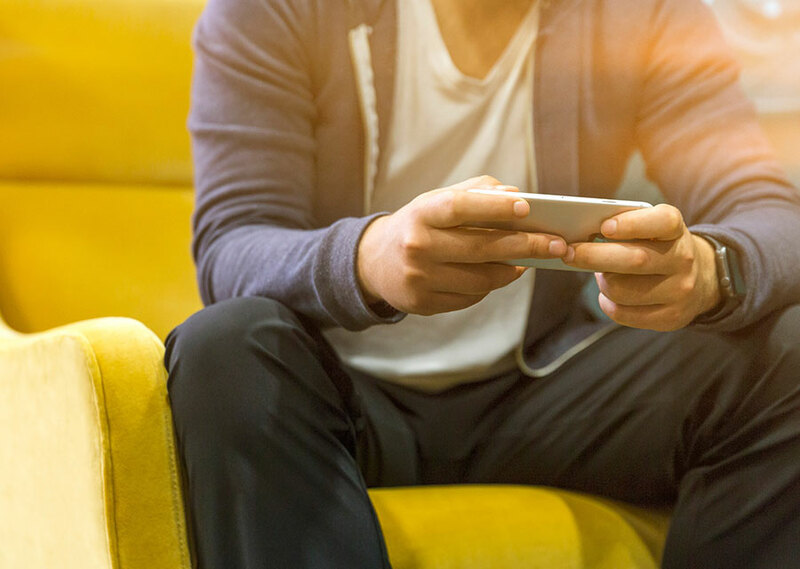 When’s the last time you received a video email? No, I don’t mean when someone emails you a link to canned demo of their product. I’m referring to a personalized video that speaks directly to you! Like this example. As part of the boot camp, we had to make over 100 prospecting attempts over 8 weeks. That’s a lot of calls to make and emails to send. Luckily, we were using the HubSpot Sales Hub to streamline that process. 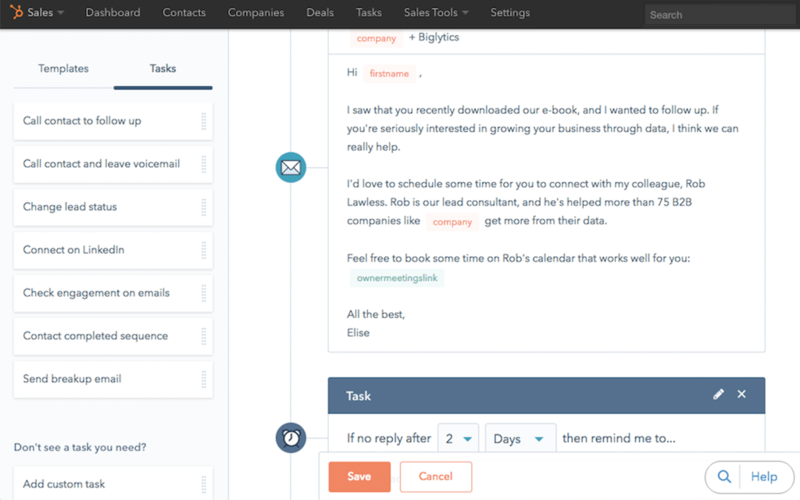 Using the Sequences tool, I was able to automatically queue up all my calls and follow up emails with a few clicks which made sure no prospect was left behind or fell through the cracks. 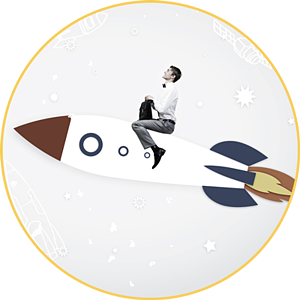 We also utilized the Meetings tool so prospects could automatically book time on my calendar without the back and forth of trying to find a time that works. 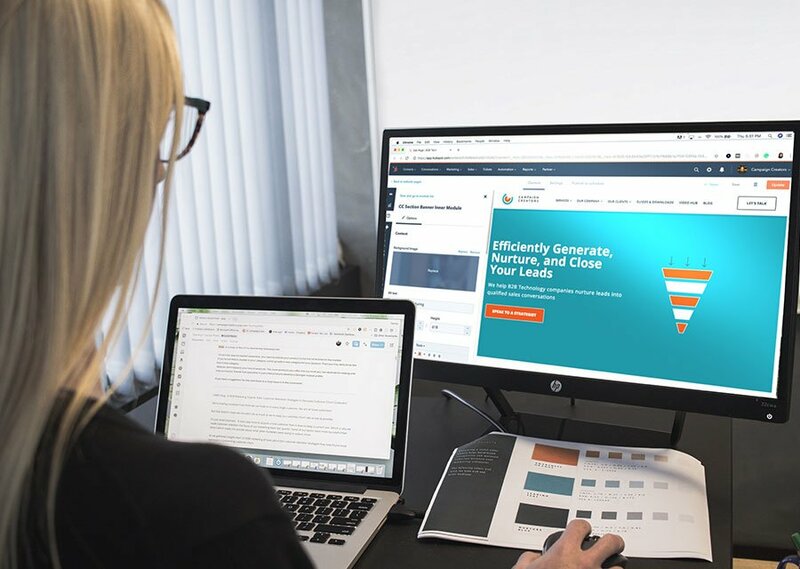 As a HubSpot Silver Tier Agency Partner, we’re obviously a little biased towards their toolset but you can find these same types of tools from other developers as well. Check out this overview for some alternatives. These are just a handful of the crazy noises and sound bits Dan will use throughout the boot camp. The purpose of these is for pattern interruption. The break down the defensive wall your prospect puts up when they think you’re just another cold caller helping you to stand out and injecting some fun into the task of prospecting. If you think you’ll feel like an absolute goof telling someone their LinkedIn profile picture makes them look like James Bond, your absolutely right. It most certainly will. BUT when I tried it, it got a laugh; it broke down the cold demeanour he was putting up at first and lead to an awesome dialogue and eventually a formal sales call. No matter how amazing your website is at lead generation, prospecting will always be a part of sales. It will be a lot more targeted and strategic, but it will always hang around. So have some fun doing it, make a plan, stick to it, find tools to streamline the approach and most importantly, always aim to stand out. As our Chief Marketing Enthusiast, Kevin strives to provide clarity, honesty, and unique insights into every one of our engagements. Kevin helps companies improve their lead generation, enhance customer acquisition, and increase revenue. 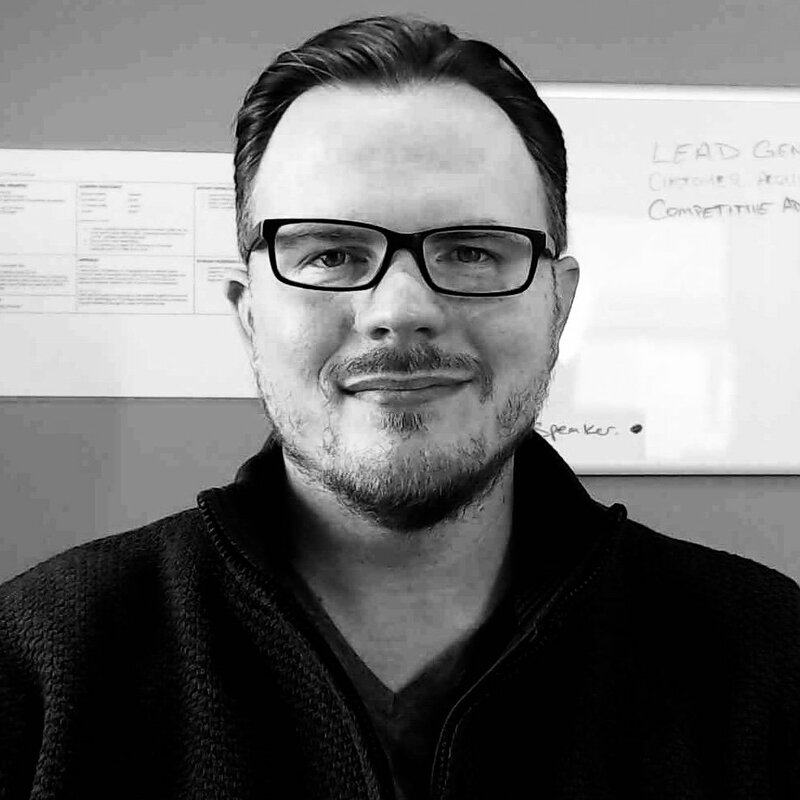 With over 18 years of inbound and content marketing experience with B2B technology companies, Kevin brings a straightforward approach to marketing with results that can be measured. He also has the most adorable hound dog that frequently comes to work with him.